Home>PUBG Mobile>How to open all kinds of crates in PUBG Mobile? 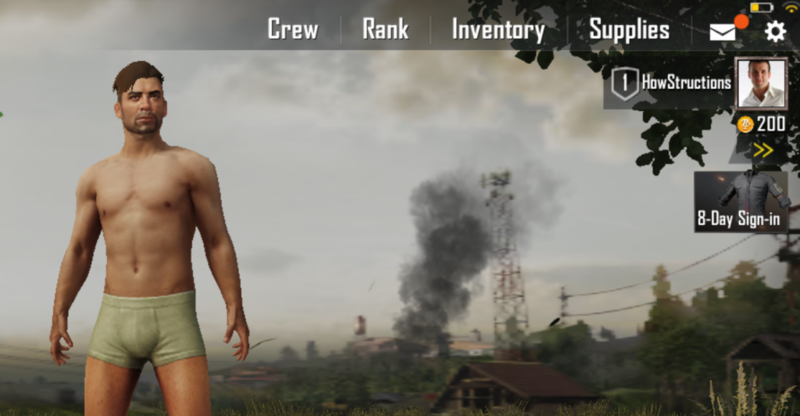 When you play PUBG Mobile for the first time, you might feel a bit naked just wearing a simple boxershort. So what you need to do is open crates such as soldier’s crates and hero’s crates to get some clothes. Below we’ll explain you how to get those crates and how to open them. 1 As a reward for completing missions and signing-in daily, you’ll see that you earn crates. In the example below, I received a hero’s crate after signing in and playing each day. 2 To open all crates that you’ve received and earned, go to Inventory and choose the Box icon at the right side of the screen. 3 You’ll see now all the crates that you’ve earned until now. Tap on one of the crates and select the Use button that will pop-up on the bottom of the screen. 4 One of the clothes will pop out of the crate.In this example it’s a combat pants. 5 By going to Inventory and tapping on the face icon, you can now choose the clothes you want to wear. What's the mobile data usage of PUBG Mobile?